WEP is a non-governmental, non-profit, non-political, non-religious and voluntary organization formed in April 1997 by a group of women in Kaduna State. WEP has impacted over 5,000,000 lives positively across the globe through her interventions in Environment, Governance, Climate Change, Women and Youth Empowerment, Peace and Conflict Transformation. 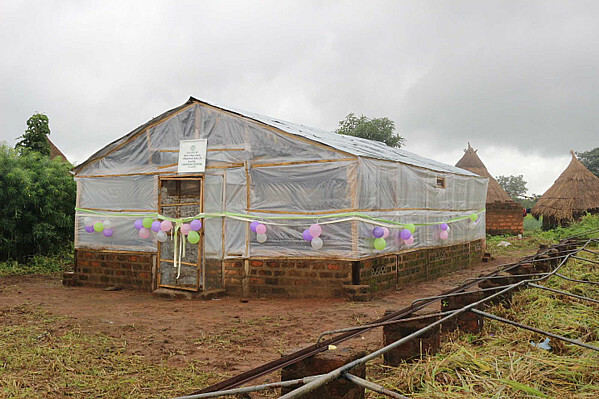 The Adogo community is known for the cultivation of perishable agricultural produce as their main source of income. One major challenge they suffer is non-effective preservation techniques that result to post-harvest spoilage and wastage. This translates to low income from sales and food insecurity which perpetually keeps the community (ies) in poverty. These communities still use a traditional sun drying method which is unhygienic, time consuming and unsuitable for drying at large scale. To ensure availability of seasonal food all year round, preservation techniques are crucial. 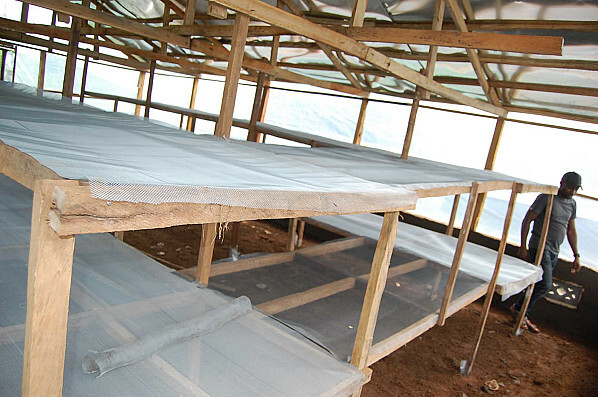 Crop drying is essential for preservation in agricultural applications. It is performed either using fossil fuels in an artiﬁcial mechanical drying process or by placing the crop under the open sun. The ﬁrst method is costly and has a negative impact on the environment, while the latter is totally dependent on the weather. The project helps the local community to enhance their climate responses by integrating social issues, e.g. poverty alleviation and gender equality, to make adaptation more effective and viable, and create social and environmental co-benefits. 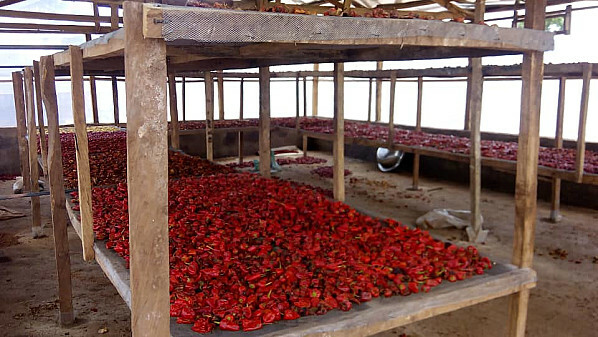 Reducing the spoilage of farm products (about 3 tonnes pepper, tomatoes,) also minimizes gas emissions from the rotten pepper/tomatoes. With the solar dryer, WEP expects 55-75% reduction in the cutting down of trees for the smoking of fishes as well as enough open sun light for drying. Hence resulting in less pressure on forests and improvement of the health of the environment. Climate change brings about the unpredictable weather/rain falls which inhibits efficient sun drying and as result the farm products get rotten and generate gas into the environment, rendering it uninhabitable. The community becomes more climate resilient due to less land degradation, deforestation and has sustainable sanitation solutions. 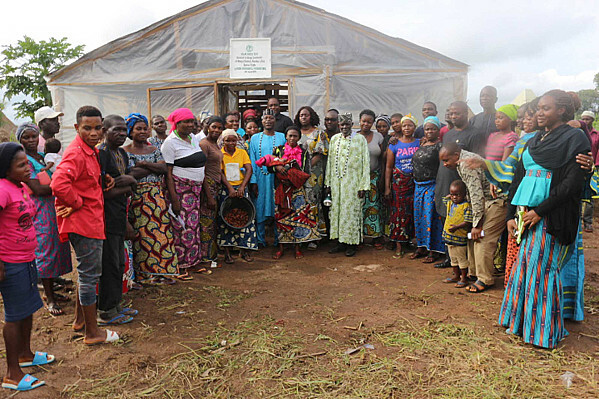 The project is implemented in Adogo Community of Benue State, her socioeconomic status is basically subsistent farming, where crops are also sold for commercial activities. 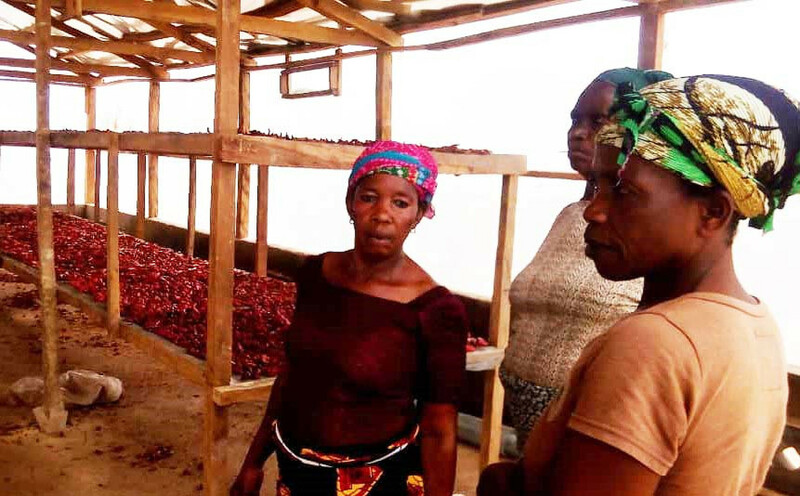 The community produces a lot of pepper and tomatoes and contributes to the states multi-million agricultural exports earnings yearly. 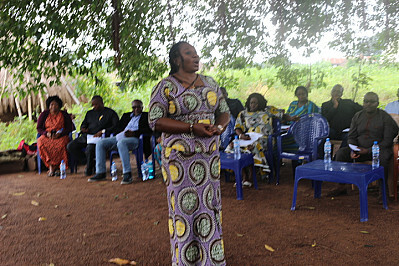 The project targets mainly the women/men who are active farmers, and secondly, the consumers/the expanded community.